More on the Haropa Plasma Wall Mount with Adjustable Tilt for Extra Large Flat Screens HP PL-XXB below. Suitable for 58-70 plasma TV. Adjustable tilt function - +/- 15 degrees. Safely holds screens up to 165 lbs. Universal hole pattern to fit the widest selection of flat panel screens. NOTE: Maximum mounting hole pattern of 43" wide by 24" high. 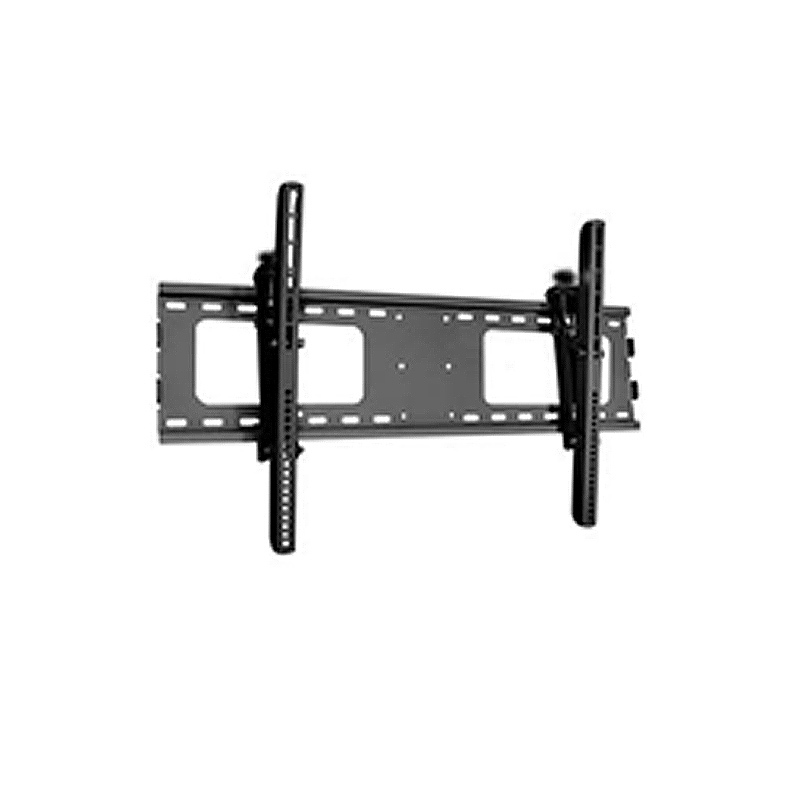 Mounts TV to Wall: 3.15" (80mm). Durable scratch resistant finish in black.